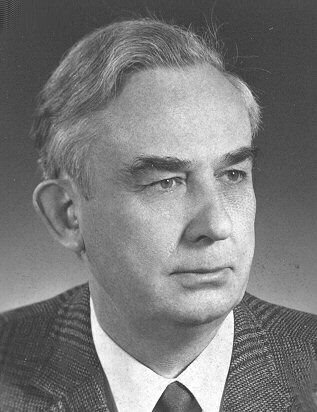 Hennig (April 20, 1913 – Nov. 5, 1976) is best known for developing phylogenetic systematics, a coherent theory of the investigation and presentation of the relations that exist among species. Contrary to the position generally held during his time, Hennig viewed historical inference as a strictly logical and scientific endeavor. He first summarized his ideas in 1950 in German which became more widely known with the publication of the English revision, Phylogenetic Systematics (Hennig, 1966). 1. Relationships among species are to be interpreted strictly genealogically, as sister-lineages, as clade relations. Empirically, a phylogenetic hypothesis may be determined. 2. Synapomorphies provide the only evidence for identifying relative recency of common ancestry. Synapomorphies are understood to be the shared-derived (evolved, modified) features of organisms. 3. Maximum conformity to evidence is sought (his auxiliary principle). Choice among competing cladistic propositions (cladograms) is decided on the basis of the greatest amount of evidence, the largest number of synapomorphies explainable as homologues. 4. 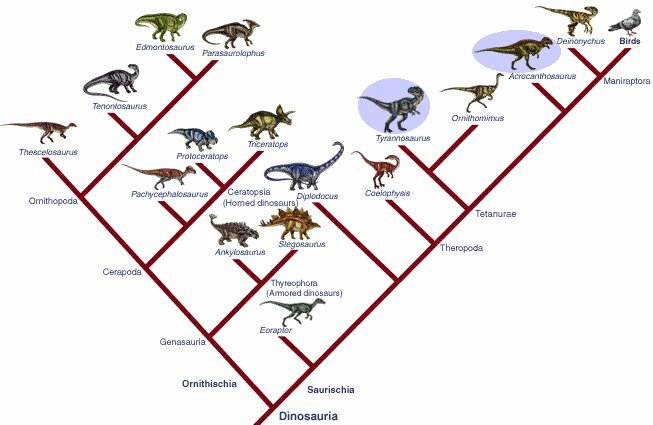 Whenever possible, taxonomy must be logically consistent with the inferred pattern of historical relationships. The rule of monophyly is to be followed, thereby each clade can have its unique place in the hierarchy of taxonomic names. More info about Henning HERE. photo.